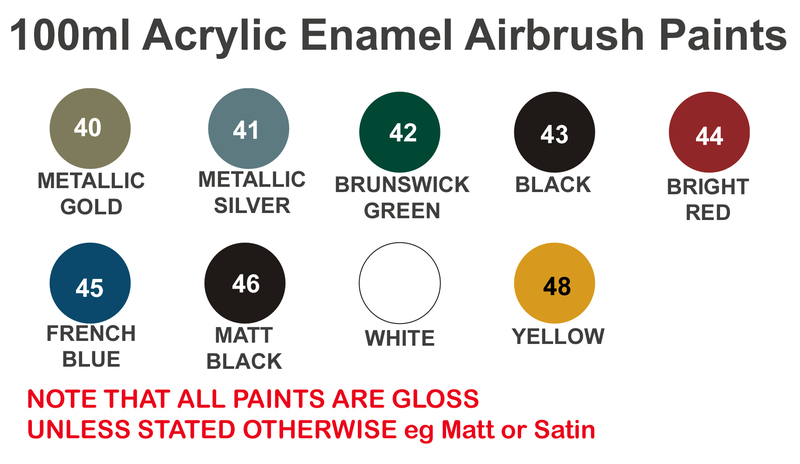 Polyvine Acrylic Enamel Airbrush paint has been formulated specifically for use in airbrushes (and paint brushes) and you can screw the 20ml bottle directly into Badger Airbrushes (not the 100ml).  This FINE PARTICLE PAINT is specially designed for this use. These tough, durable enamels available in 9 intermixable colours in the 50ml pot. Now you can buy top quality, full bodied, high pigment loading NON toxic, water based AIRBRUSH paint in a great range of mixable colours. These paints have been tested by artists and retailers. They are unique and having tested them myself, I am very happy to recommend them to artists, sculptors and serious crafters. The colours are intense and remain bright and use permanent long lived pigments. These water based acrylic enamel paints have been specially developed for easy use within the home as they are non-hazardous and low odour so they don't use smelly solvents. They are suitable for interior and exterior use, in fact, anywhere a traditional solvent based enamel was used.